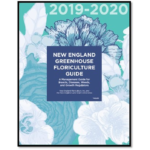 DURHAM, N.H. — How can farmers extend their forage production season in New Hampshire? 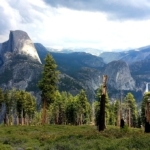 How can soil microbes improve farm and forest productivity? 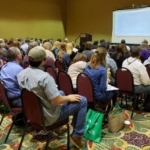 Researchers with the NH Agricultural Experiment Station at the University of New Hampshire will present their latest research on these topics at the 2019 New Hampshire Farm and Forest Expo. Scientists will discuss their research at 2 p.m. Friday, Feb. 1, 2019. The two 45-minute education sessions will be held in the Hale Room of Doubletree by Hilton, 700 Elm Street, Manchester. Experiment station scientists Andre Brito, associate professor of agriculture, nutrition, and food systems, and Richard Smith, associate professor of natural resources and the environment. will present research on alternative strategies for improving forage production and season extension in pasture-based dairy. 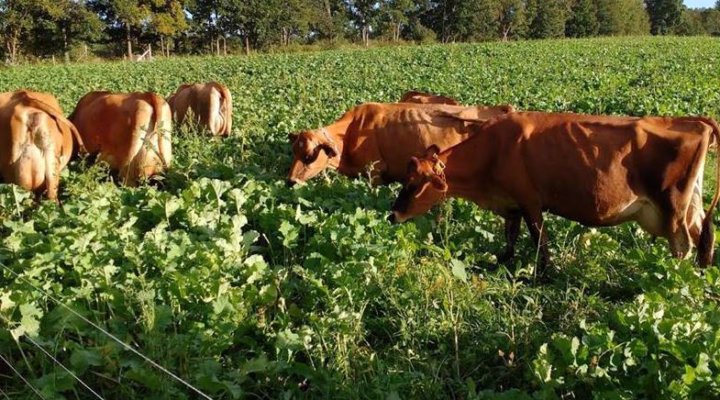 The forage production season in New Hampshire is often short and can be highly variable. 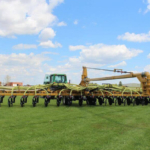 This presentation will address several strategies for extending the forage production season, including annual forage crops intended to fill the “gaps” in the typical pasture growing season and the use of silvopasture. Brito and Smith also will share research results regarding the effects of brassicas on milk production and methane emissions. Experiment station scientist Stuart Grandy, associate professor of natural resources and the environment, will discuss why soil health matters and how soil microbes can improve farm and forest productivity. 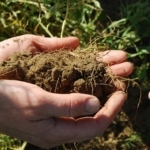 Soil organic matter is vital to promoting soil health and farm and agroecosystem sustainability. 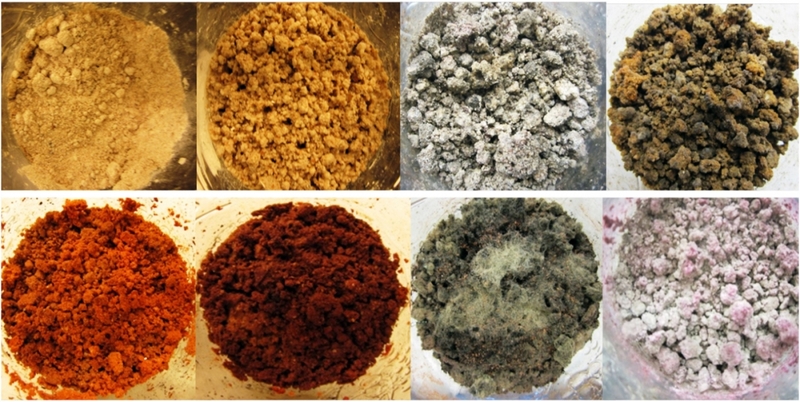 Building soil organic matter requires the building of the microbial community. Microbial communities that are large active and efficient are the key to building soil organic matter building on farms and in forests. Grandy will discuss these new ideas and what they mean for soil management practices. Founded in 1887, the NH Agricultural Experiment Station at the UNH College of Life Sciences and Agriculture is UNH’s original research center and an elemental component of New Hampshire’s land-grant university heritage and mission. 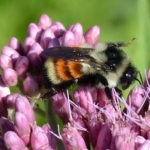 We steward federal and state funding, including support from theUSDA National Institute of Food and Agriculture, to provide unbiased and objective research concerning diverse aspects of sustainable agriculture and foods, aquaculture, forest management, and related wildlife, natural resources and rural community topics. 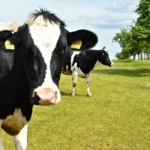 We maintain the Woodman and Kingman agronomy and horticultural research farms, the Macfarlane Research Greenhouses, the Fairchild Dairy Teaching and Research Center, and the Organic Dairy Research Farm. Additional properties also provide forage, forests and woodlands in direct support to research, teaching, and outreach.